Hey Guys! 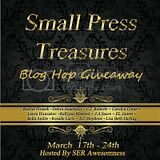 My sweet friends at SER Awesomeness are having an amazing blog hop to celebrate Small Press Treasures. Below, for the hop I will be giving away a signed copy of Poughkeepsie, a handmade bracelet, two temporary tattoos and a Poughkeepsie train schedule to one lucky winner. This giveaway is international. 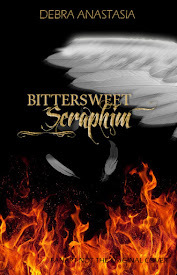 Also, I'm giving away more prizes on SER Awesomeness, so please sign up there as well. 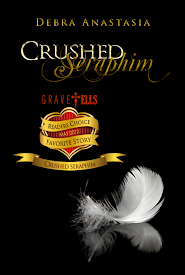 In the spirit of small treasures I have a recommendation for you! 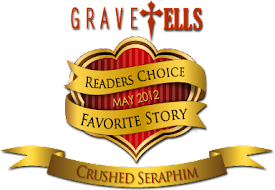 My publisher, Omnific Publishing, is amazing. They take risks on books that tell a fantastic story and although they have all that a book requires to make it professional and enjoyable, they strive to keep the author's story as close to their original vision as possible. 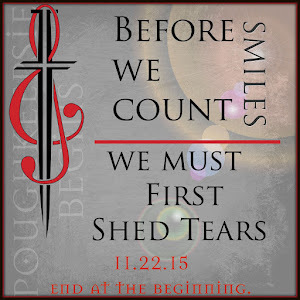 That means the art that you get to read in the final, completed book will not be diluted. Considering I write some really crazy things, I appreciate the hell out of it. So my recommendation for you is to drop by Omnific and take your pick. There's not a stinker in the bunch! Thanks for joining the hop with us! We could sure use more "Poughkeepsie" Fans to Debra on her toes =P hehehe! This book sounds so good! Just an interesting premise. I can't wait to read it. Great news on the publisher! thanks for the giveaway! 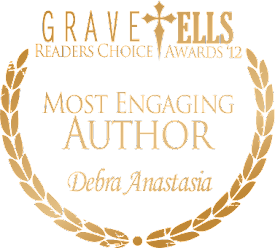 What a great way to introduce more Indie authors to readers! Thank you for a great giveaway. Glad to know there are other great publishers out there. I will check them out for sure. Thank you for sharing in this fun hop and introducing us to more great small press authors and being so generous with this giveaway opportunity. *crosses fingers* Awesome giveaway!! :D Thanks Debra!! I want a signed copy YO!!! Planning on getting that sick tattoo for real! Love this book and the author!!! Hope I win so I can share her books with friends and force them to read this greatness!!! Hope I win a signed copy!!!!! Great giveaway!!! I hope just once I could win something like this!!! Would love to win! I've heard great things. Your publisher sounds awesome. I understand the need for editing but as a reader I like to know that what I'm reading is what the author wanted to communicate. 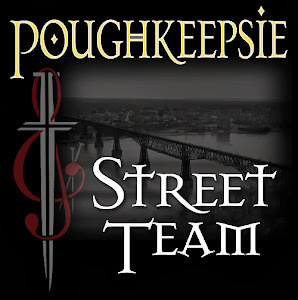 Would love to win Poughkeepsie, keep hearing great things about it! Thanks for being on the hop! I have heard lots of great things about Poughkeepsie. I'd love to win Poughkeepsie. Thanks for this opportunity. Great Giveaway Would Love To Win Hearing Alot Of Great Things About Poughkeepsie. My email is butterfli262002@yahoo.com thanks for the chance to win. Thank you for the generous prizes. I look forward in reading your works. Would love to win this. It is a great giveaway!!! WOOT! This is awesome, babe!